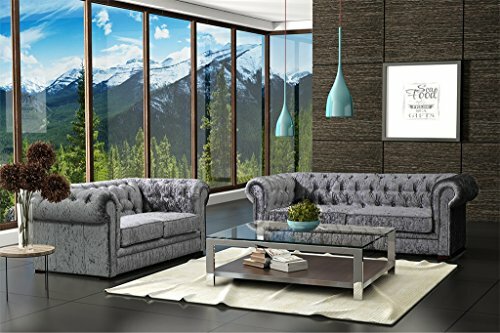 We are delighted to present the excellent Lovesofas Camden Chesterfield 3 + 2 Seater Crushed Velvet Sofa Suite - Silver / Grey. With so many on offer recently, it is great to have a brand you can recognise. The Lovesofas Camden Chesterfield 3 + 2 Seater Crushed Velvet Sofa Suite - Silver / Grey is certainly that and will be a great acquisition. For this price, the Lovesofas Camden Chesterfield 3 + 2 Seater Crushed Velvet Sofa Suite - Silver / Grey is widely recommended and is a regular choice for lots of people. Love Sofas have included some excellent touches and this results in good value for money. This is a large item, with special delivery requirements. 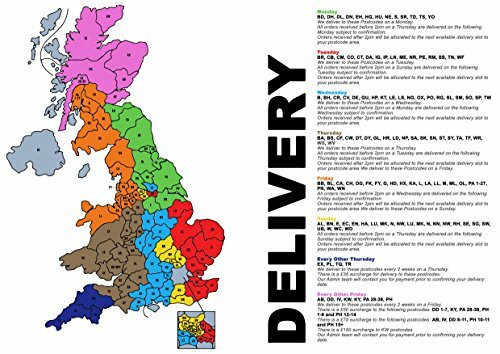 The seller will need to contact you prior to delivery to arrange a date. Manufactured from premium hard-wearing fabric, with a stylish, crushed velvet look. Sofa Dimnesions: 2 seater - 73cm(H)x93cm(D)x173cm(W) 3 seater - 73cm(H)x93cm(D)x184cm(W) Fully compliant with UK fire regulations. We now have additional cushions available to be purchased with this sofa in either black or silver for only £24.99 per cushion.